The biggest fear of a patient wishing to do a rhinoplasty is the fear that it will fail, the result will match exactly the desirable, and that his nose will look more ugly and disharmonious with his/her face the patient has today. It is true that over the last few years, we have seen a growing number of patients resorting to us in order to correct the bad results of one or more failed rhinoplasty operations.In that case we must proceed to a revision rhinoplasty surgery. 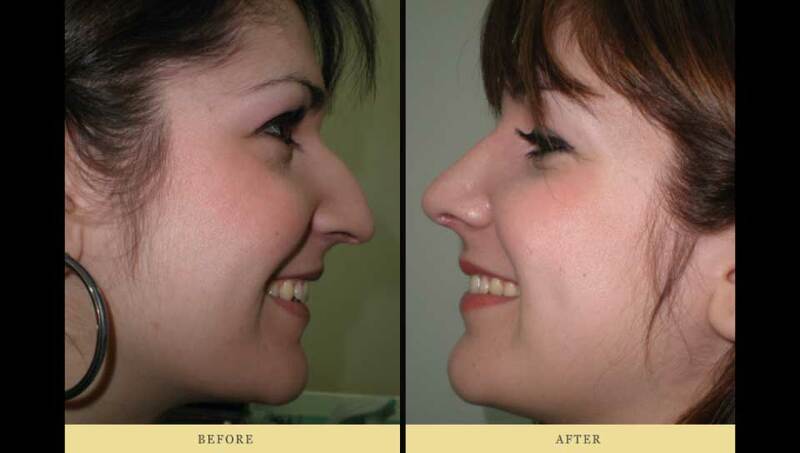 Failed rhinoplasty usually means a bad effect on the appearance and at the same time on the functionality of the nose. Sometimes it is so obvious that there has been a surgery in the area and the correction is imposed, as the nose, in addition to ugly, obviously hurts the normal motility of the person when the person makes grimaces, laughs, gets disappointed, cries or smiles. It should also be pointed out that if following a rhinoplasty surgery, respiratory function is not normal, re operation is considered necessary and the initial surgery is deemed particularly unsuccessful. Most patients who resort to us confess their fear of the classic surgical method of rhinoplasty, the fear of narcosis and the misconception that rhinoplasty hurts which has led them to the search for methods that usually promise perfect results without the knife, using injectable materials. It is a fact that re-operation in a failed rhinoplasty is more difficult to perform than an initial rhinoplasty. Consider, for example, how easy it is to make something from scratch and how much harder it is to assemble something that has suffered damage with the result of getting ruined. The general objectives of rhinoplasty re operation are the same as those of the initial intervention, but there are often restrictions due to a heavy burden from the first surgery. During the first surgery, a smaller section of cartilage or bone may be removed. In this case we usually proceed with the supplementary removal. The graft may have been moved to the wrong position. Replacing or re-positioning can correct the problem. A larger section of bone or cartilage may have been removed more than it should. In this case, it is necessary to move the parts that have been left in a new position, with fixation and support for covering the deficit or the use of grafts for the same reason. Regarding the implants we generally use in rhinoplasty, let’s mention that we usually prefer to take them from the diaphragm area, if possible. 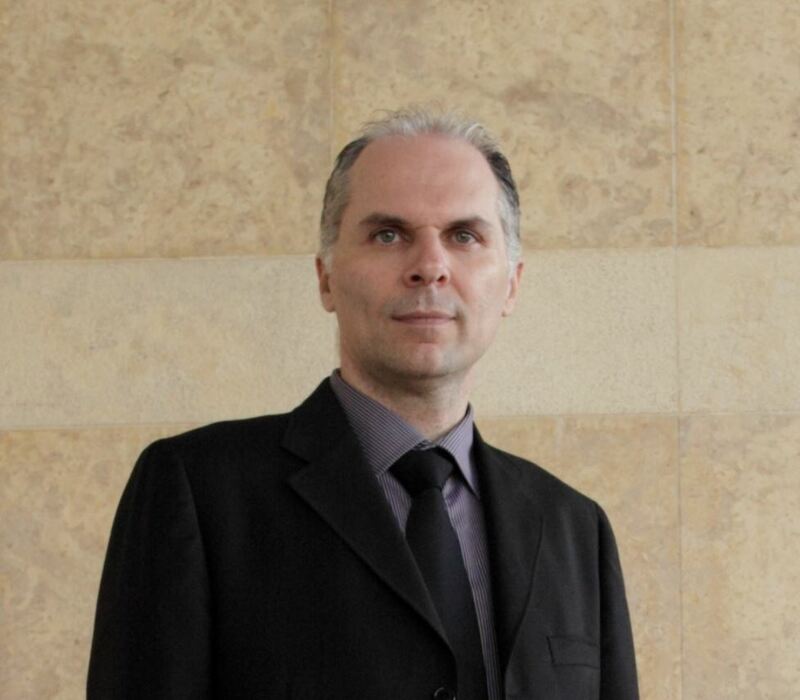 Unfortunately, in re operations, it is often necessary to take the grafts from the cartilage of the ear or from the cartilage of the ribs because the diaphragm is distorted, crooked or removed from the first operation. The most common questions of our patients about revision rhinoplasty and their answers. Does the re-operation of failed a rhinoplasty hurt? No. Pain after rhinoplasty is a myth. Just as in the first rhinoplasty when the correct surgical technique is applied during surgery, postoperative pain for the patient is negligible. The same applies to removing the closure/cap which is totally painless. How long can I wait to proceed to correct my failed rhinoplasty? How long does swelling last in the face? If the intervention is particularly small there may be almost no swelling. If a larger correction is needed, then what happens to the initial procedure is true: swelling and bruising are now limited to the nose area, are very small and over a period of about 2 weeks, it will subside almost completely. How long does it take for the aesthetic result after the re-operation to be visible? If the operation is small – for example, a slight defect in the hub (hump) – then the result is immediately seen (in the removal of the splint) almost as a whole. If a larger correction is made, then what happens to the initial intervention is that: With the removal of the splint (that is to say one week), the difference in the shape of the nose is directly visible. For approx. another week, the swelling decreases rapidly and reaches about 80% of the result, and in about three months we have a nearly complete result. After one year, the nose is now strong, steady and the result is permanent. How long does it take for the functional result after reconstructive rhinoplasty to be visible? The patient will be able to breathe normally the next day after the painless removal of the cap. The result on the nose function is permanent. When can a patient exit the clinic after the rhinoplasty re operation? The same day the evening or the next day in the morning. Does the surgeon need to monitor the patient after the re operation? The next day, after correcting the failed rhinoplasty, the surgeon will remove the capping – if any. One week later, the narthex will be removed. In cases where there is no splint, we place some special -steristrip stickers on the back of the nose, which are usually removed within 5-7 days.